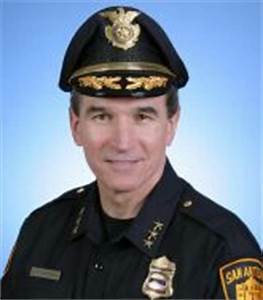 Chief McManus interfered with a DHS investigation, misquoted Texas Law to asserted control over a DHS investigation and subsequently released a dozen weback. His actions precludes the prosecution of the coyote. I am willing to come out of retirement in order to guarantee that the Chief resists arrest. Posted in Cop Stories, Criminal Justice, Uncategorized. Bookmark the permalink.